Launching our four-day weekend, series curator and acclaimed philosopher Raimond Gaita will deliver the opening keynote address. Throughout the series, after each keynote, we will be offering an opportunity for discussion and exchange, with many sessions accompanied by panels and rebuttals from other thinkers and speakers. 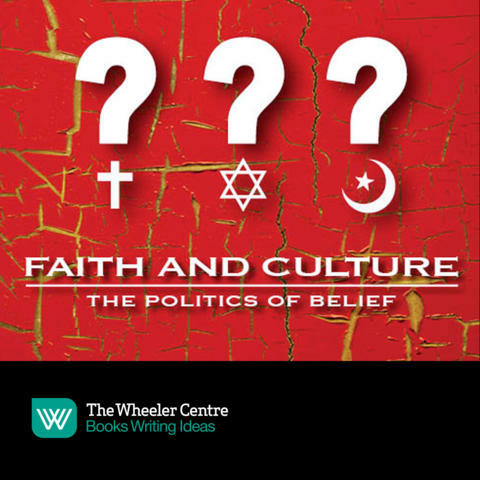 Following his agenda-setting lecture ‘The Voice of Faith and Public Reason’, Gaita will be joined on the stage by Scott Stephens, Asma Barlas, Susan Neiman, and Bernadette Tobin to tease out his ideas, opening up the debate more widely.